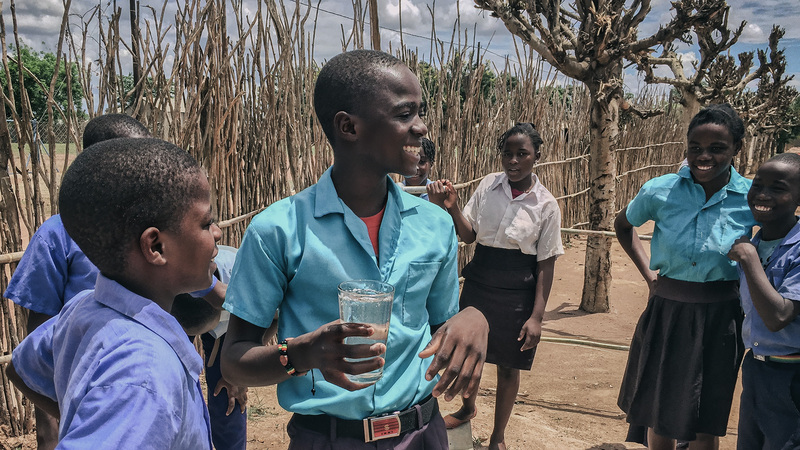 The Educate Well project aimed to install deep wells on the premises of four water-needy schools in the districts of Nangade, Palma & Mocimboa da Praia, Mozambique. Each school was selected by local District leadership and formally approved by the Provincial Department of Education and Human Development in the Cabo delGado Province. 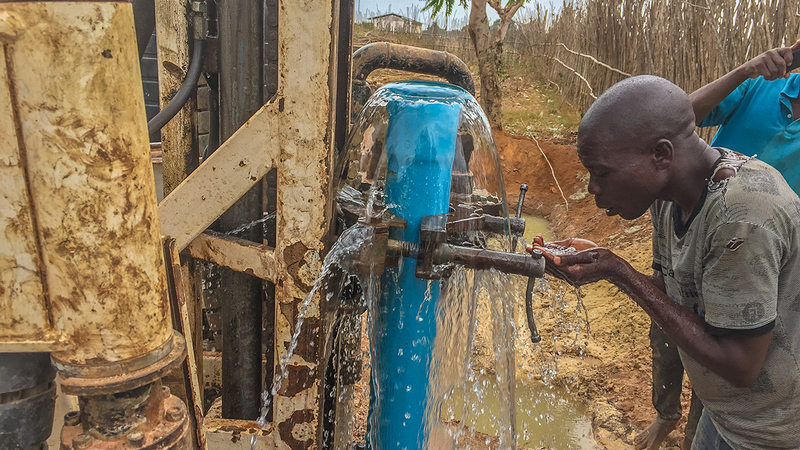 In the end, four new boreholes were successfully drilled and outfitted with cement aprons and pumps—providing clean drinking water access for thousands of students and their families. Prior to implementation, a series of tours and coordination meetings were organized. Formal MOUs outlining activities, timelines and responsibilities were established and signed by school, municipality and provincial government officials. After a competitive procurement and bid process, hydro-geological surveys were conducted. Four detailed reports were sent to Vox and the provincial government outlining recommendations for site location, depth and drilling strategy. 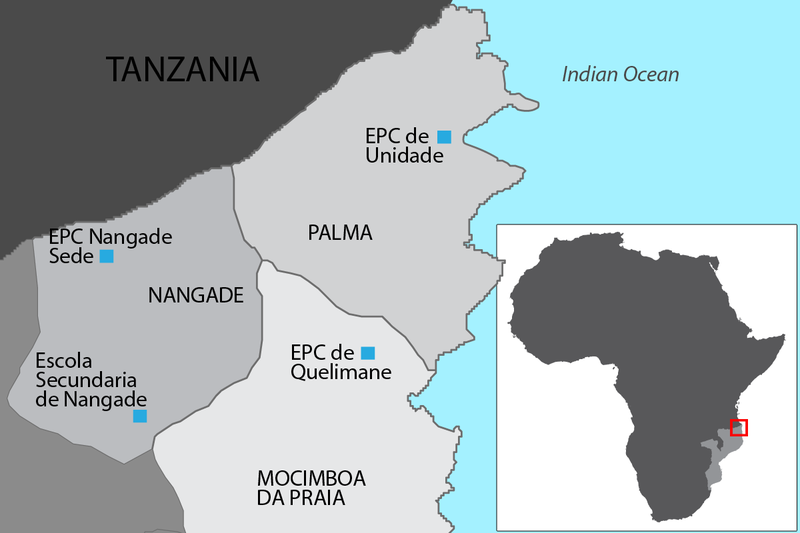 Given Cabo delGado’s terrain and soil formation, a mud rotary bit was recommended. Both boreholes in Nangade were recommended to go as deep as 80m (262ft ) while the Mocimboa da Praia and Palma boreholes were recommended to stop at 50m (164ft) and 40m (131ft), respectively to avoid hitting salt tables near the coast. 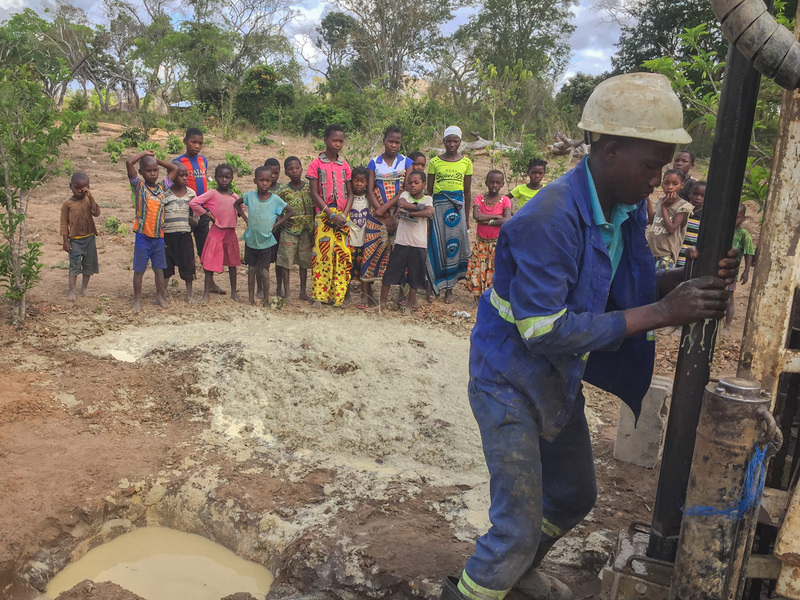 Each borehole was successfully drilled and tested to ensure that respective water quality and volume was on par with Mozambique’s national water policy. All four boreholes received high quality testing reviews. Cement aprons and spillways were constructed for proper drainage. Once the cement bases cured, Afridev pumps were installed and tested at recommended depths. The ownership of every well was transferred over to the schools and formal dedications and celebrations marked the completion of the project. 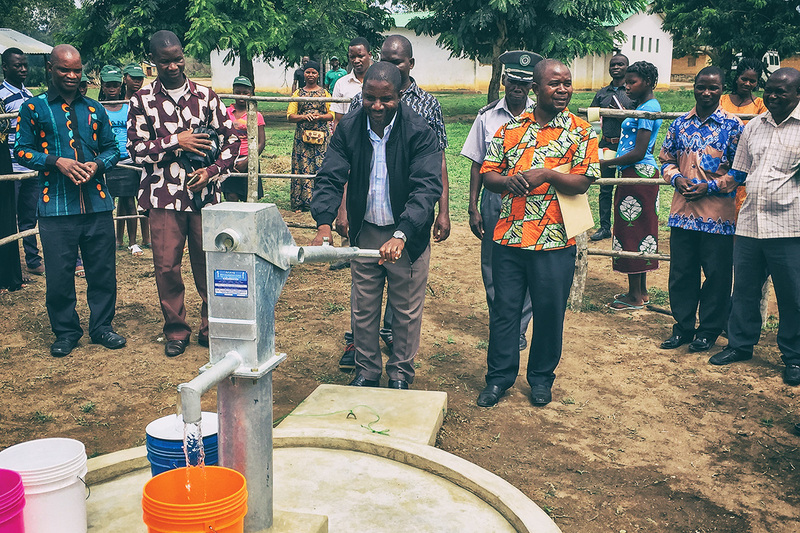 It’s exciting to see how these new wells and clean water access is changing everything for these schools. Stay tuned for further updates, the best is yet to come.